You Want to Ship a Paint Booth Where? International Paint Booth Shipping. 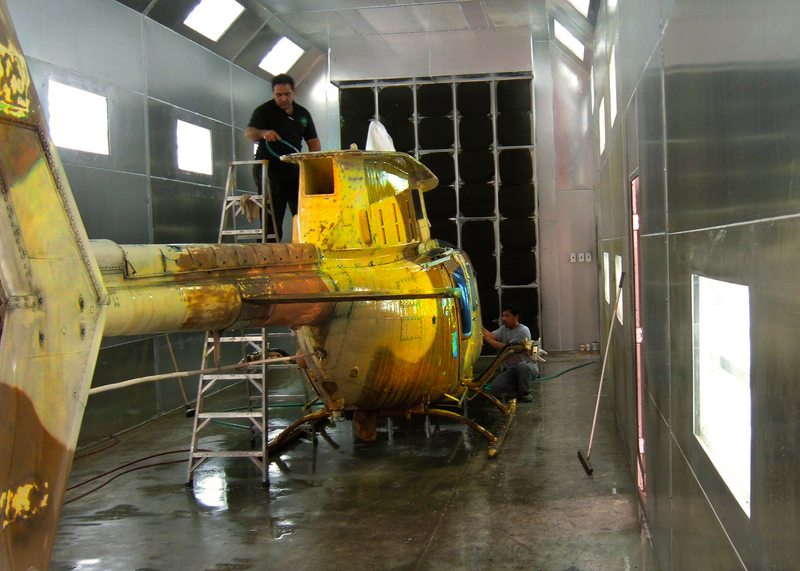 Did you know that there is a Standard Tools and Equipment paint booth on a number of continents around the world? That’s right! We ship internationally all of our paint booth systems. To US military bases and businesses to the North, South and overseas through freight forwarding services. Our ability to customize booths, manufacture quality booths in a quick turnaround gets us a lot of attention, from all over. Fortunately for our customers, we make it easy to order from us, no matter where they live. * We help with documents needed to get through customs. * We handle all the paper work for your broker. We sell a lot of booths into Canada. On all paint booth orders for Canada, we prepare the commercial invoice and NAFTA certificate the day the order goes into production. We then email you the documents and request your broker’s information, if not already provided. Courier companies use customs’ brokers for packages processed through Canada customs at the Canadian border. Fees for that service will be passed along to you. Using a broker will help your package get through customs quickly and easily. To find a broker, we recommend asking a neighbor or friend who may have ordered products from the U.S. for a recommendation. A lot of our customers use Livingston International Inc. You can contact them at 1-800-837-1063. We prepare a sheet with your broker info and include it with the paperwork that goes to the truck driver at pick up. Your broker and the trucking company will handle things from there. The freight quoted is for delivery to your location, but you are responsible for getting the booth unloaded. You are responsible for any fees and taxes incurred. Don’t let location be a hindrance to getting a great deal on one of our paint booths!